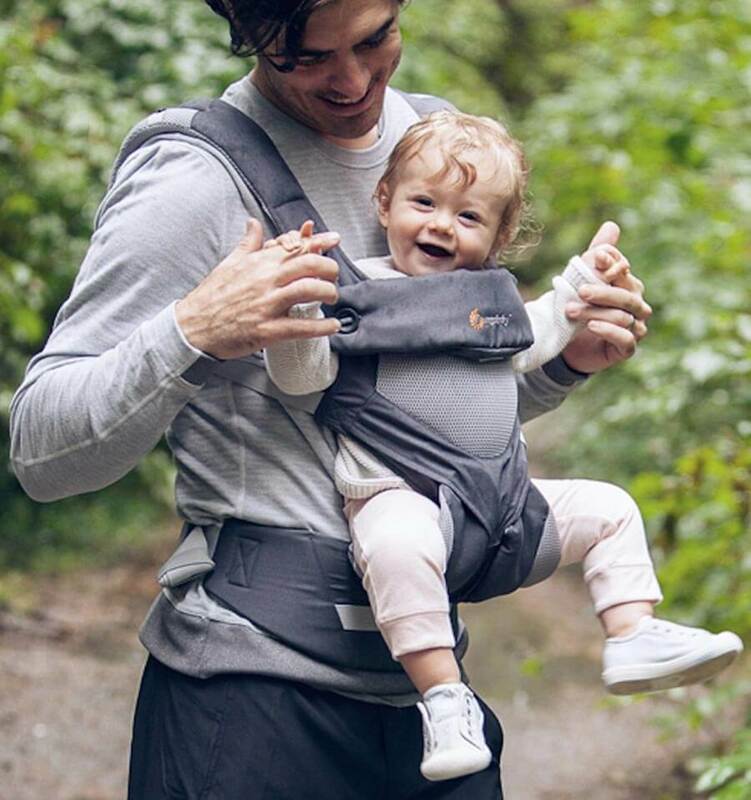 The waistband and adjustable panel of the Tula Half Buckle Carrier function just like theFree-to-Grow Carrier, but it has distinct shoulder tie straps instead of buckle shoulder straps. These straps are crossable and allows for the additional hip carry position. 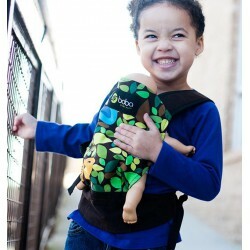 The Tula Half Buckle carrier is inspired by Asian style carriers like the Meh Dai carrier style and gives you just another comfortable carrier option to explore and personalize your parenting journey.